This has always been my favorite of the series so I was very happy to see the audio book finally come out. 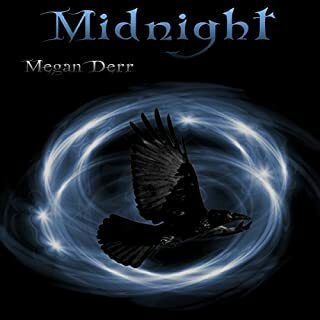 The narrator does an excellent job and really enhances an already great story. Very well done. You won't be disappointed! 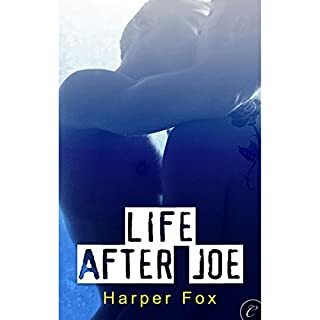 I really like Harper Fox and this was one of her first stories. It's heavy on the angst but I like that. I did not have any problem with Sean Crisden's narration. He is generally a good narrator and came through on this one too. He isn't actually Scottish but sounded a lot more like it than others I've heard on audible. To an American ear it can be difficult to understand at first but you get used to it. I don't at all think that Sean Crisdens performance detracted from the book. And since the characters are Scottish I would have been perturbed if the narrator had spoken in an American or British accent. 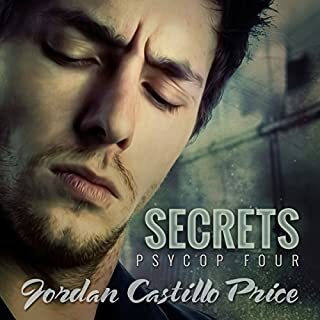 I'm a long time fan of JCP and her PsyCop series (not to mention all her other books!) but hearing them performed by Gomez Pugh has elevated them to perfection. He IS Victor Bayne. I'll listen to these stories again and again. Jordan Castillo Price, PsyCop and Gomez Pugh are the best out there.